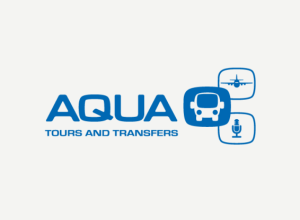 Aqua Tours and Transfers was established in 2005 as a passenger transport and logistics company and currently has its own ﬂeet based in Durban, Cape Town and Johannesburg with representation in East London and Port Elizabeth. Our service offering is a comprehensive synergy of passenger transport solutions, including airport shuttles, chauffeur drives, coach charters, day tours and over the years gained exceptional knowledge in Transport Management Solutions for the MICE Transport sector. We have recruited the skills and experience to work on any project from the initial presentation and proposal submission right through to ‘round the clock’ management of events allowing the client the time to focus on all other aspects of the event leaving logistics in our competent hands. 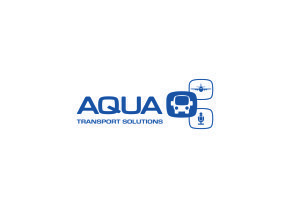 With our Directors have gained over 12 years’ experience in the industry we have built sound relationships with all the transport companies nationwide allowing us to manage a project of any magnitude. We have worked with a rich assortment of personalities across a broad range of project types and have honed the skill of being able to work in harmony with any team. Our accomplishments to date can be largely attributed to an extraordinary ability to perform under pressure, a commitment to the team beyond our own comfort and convenience, and immeasurable volumes of passion for the work we do.